It’s that time of year! 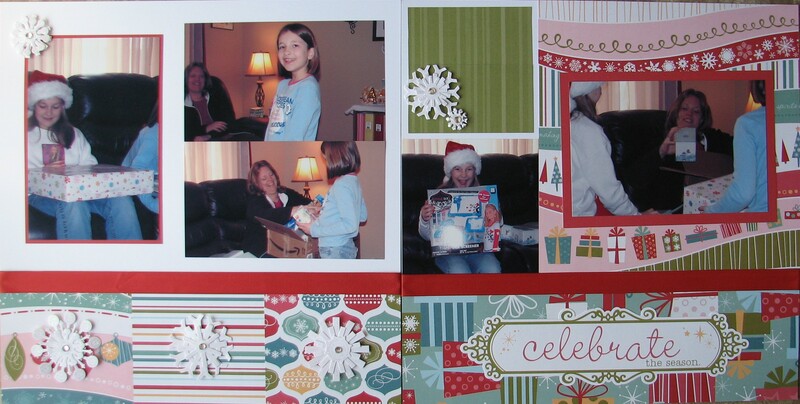 This layout uses CTMH Jingle papers and stickease along with some unknown ribbon and snowflakes. Layout Challenge: #120 of 210.